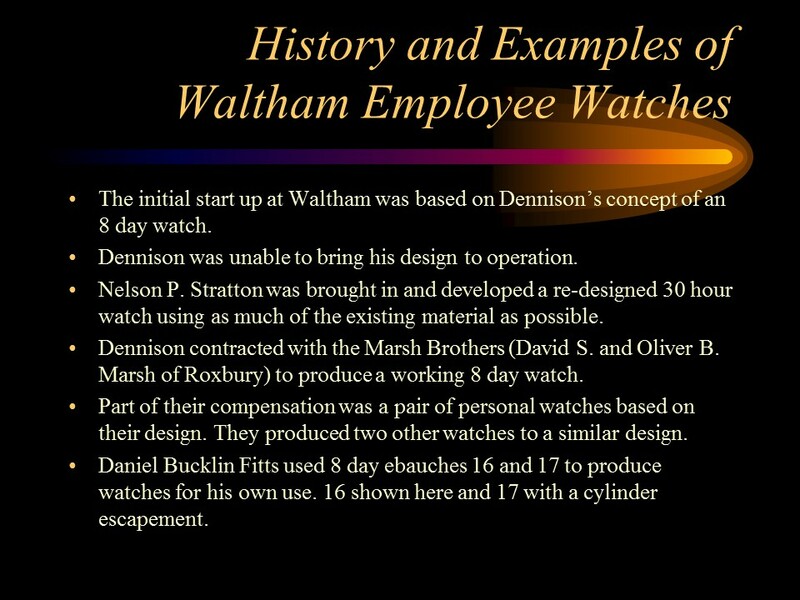 This page shows images from the power point presentations and a small description of each presentation. 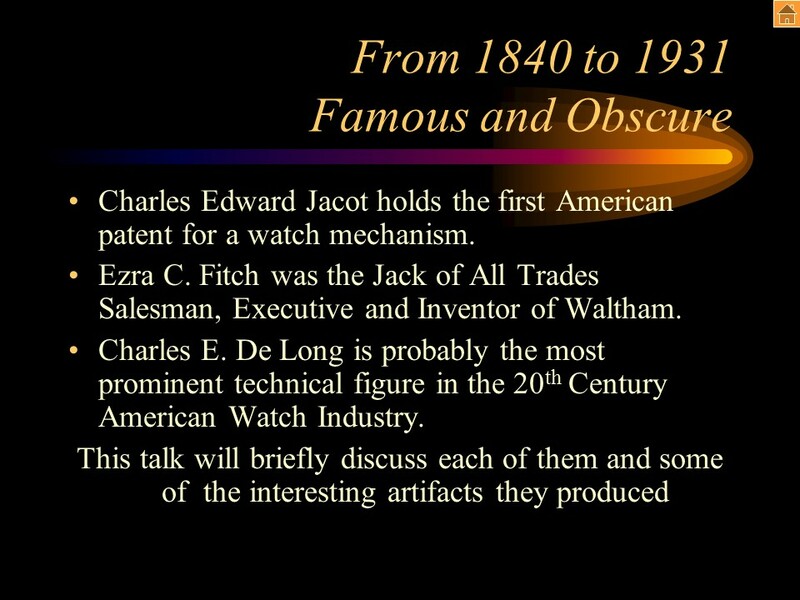 You may click on the image for any of the presentations to see the presentation in PDF format for your review of appropriateness for your group. 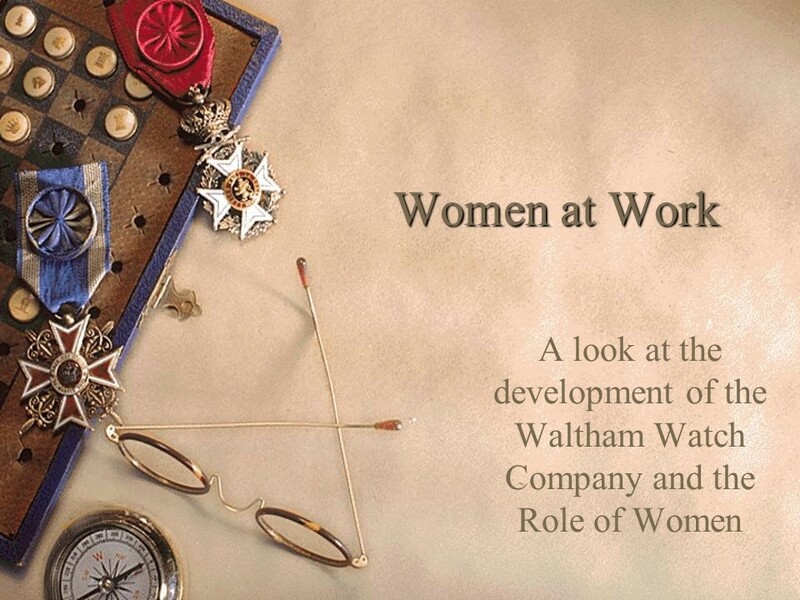 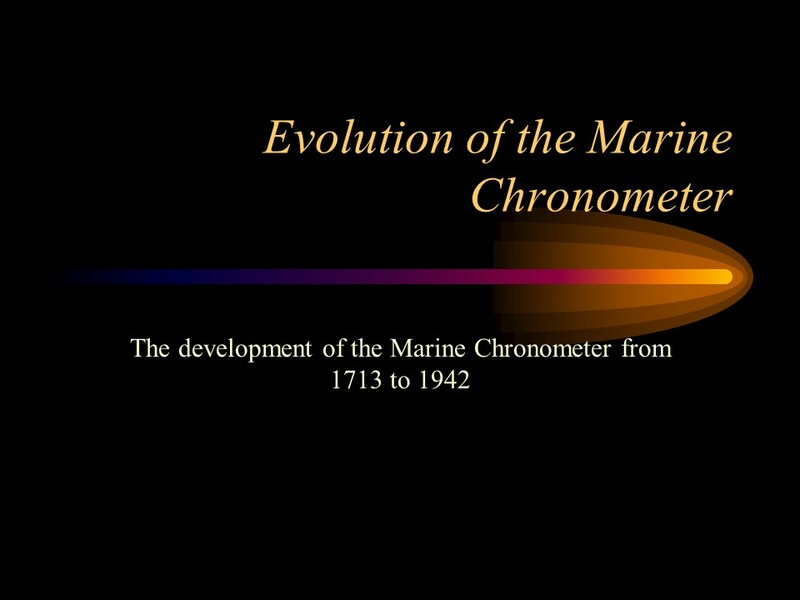 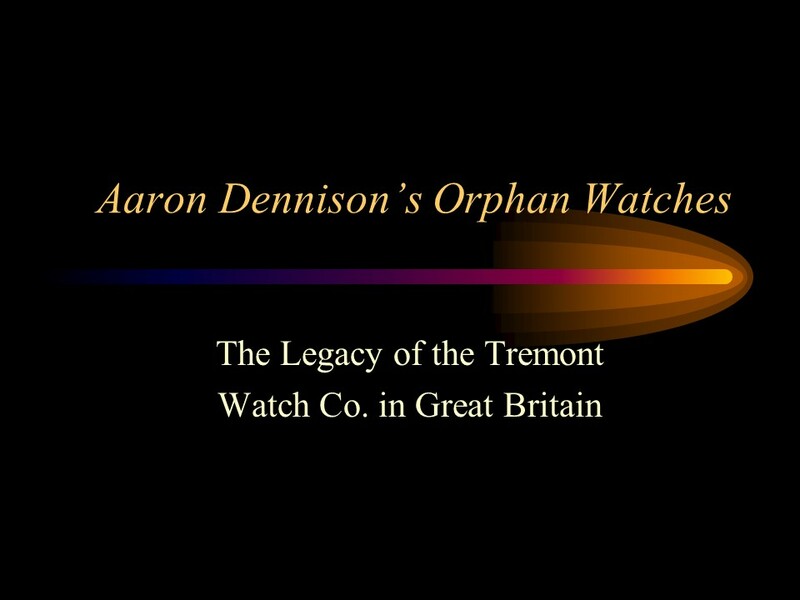 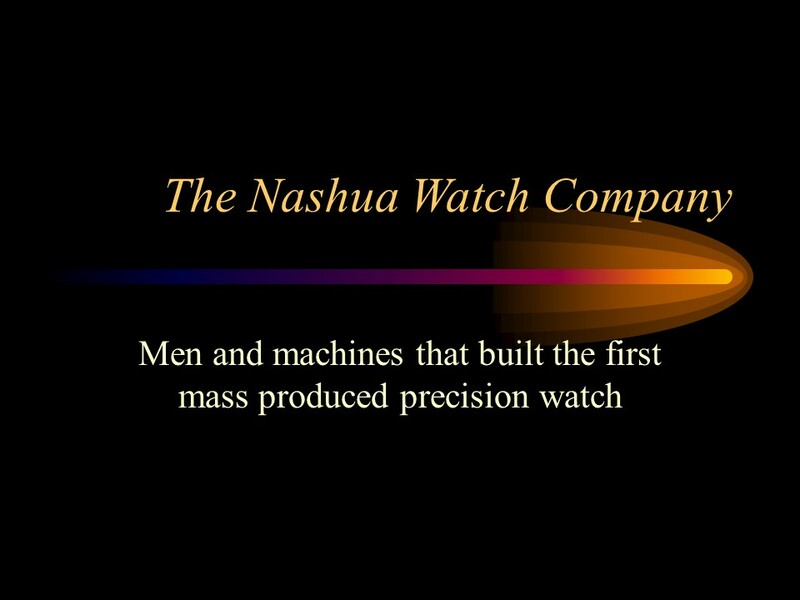 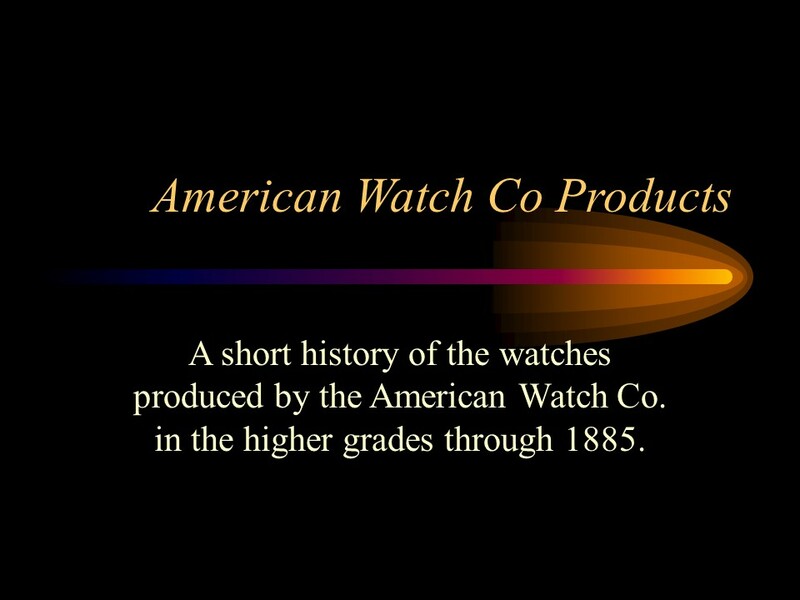 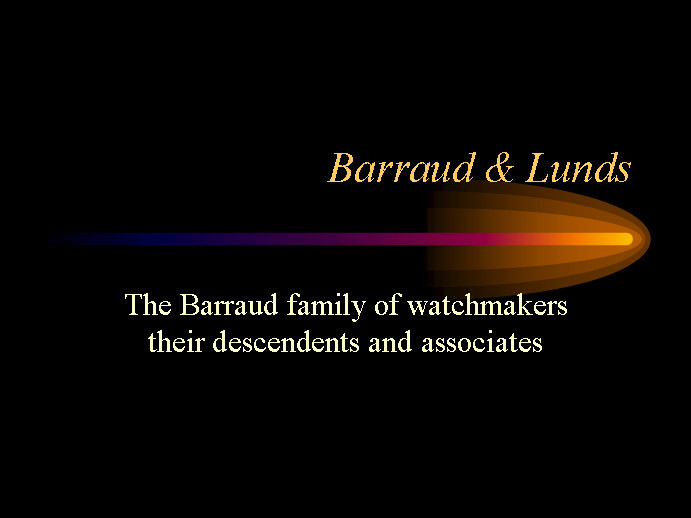 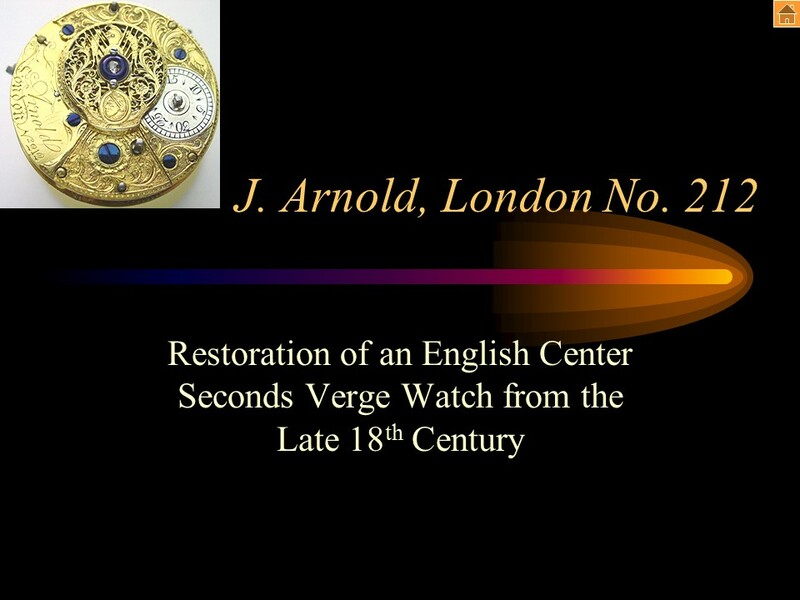 This presentation was developed for the NAWCC on-line webinar series and covers the full range of American Watch Co. grade watches produced by Waltham from the 1859 to 1899 models. 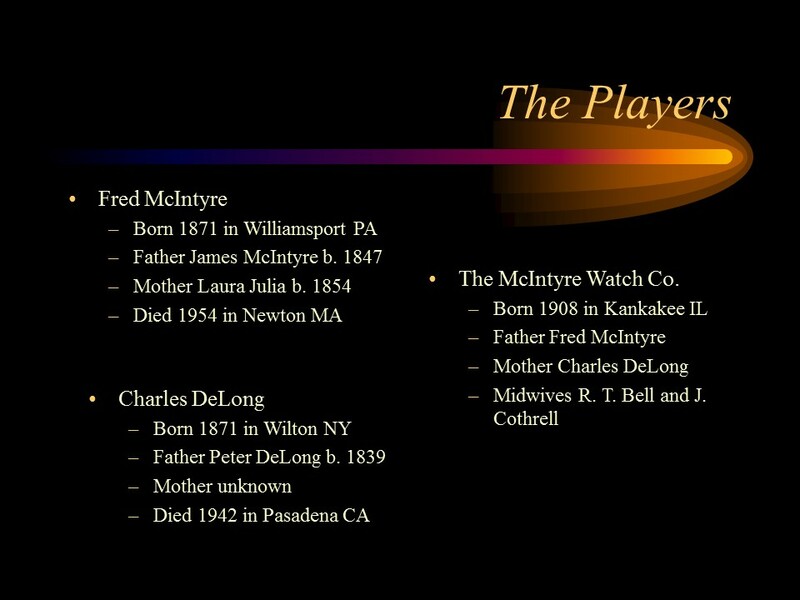 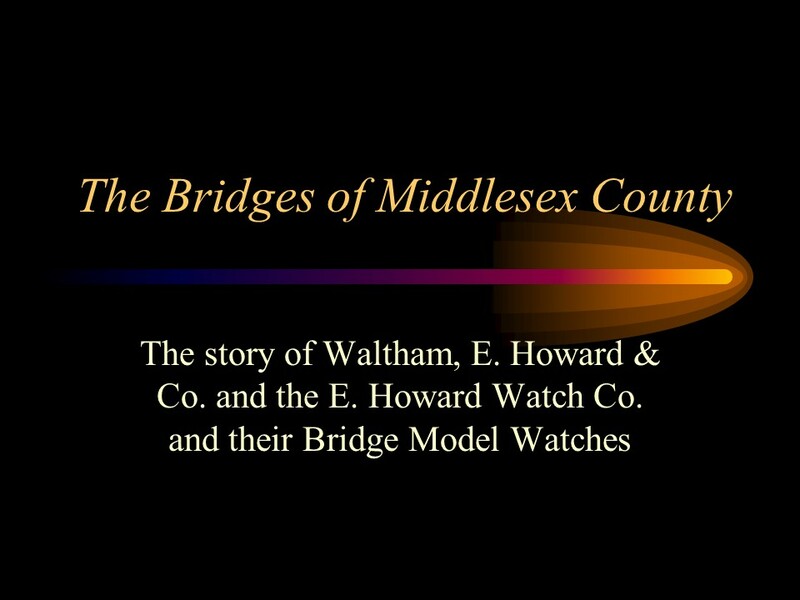 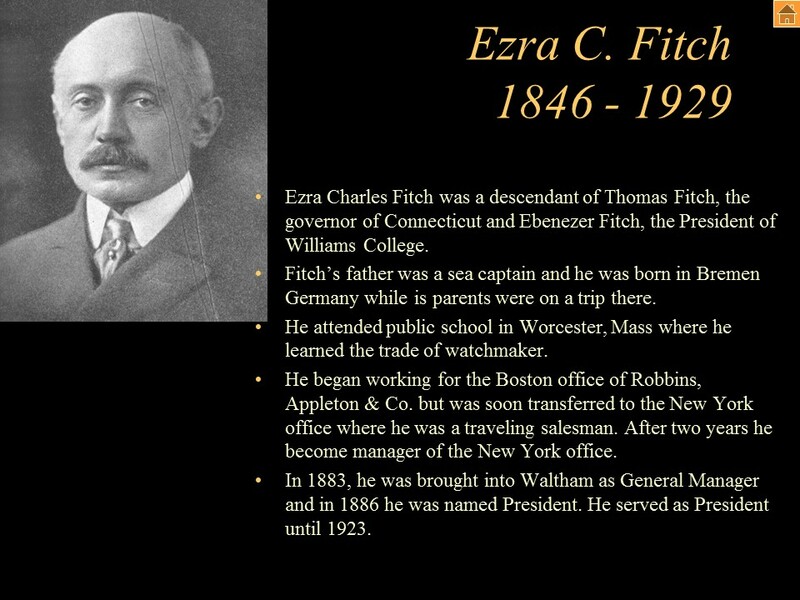 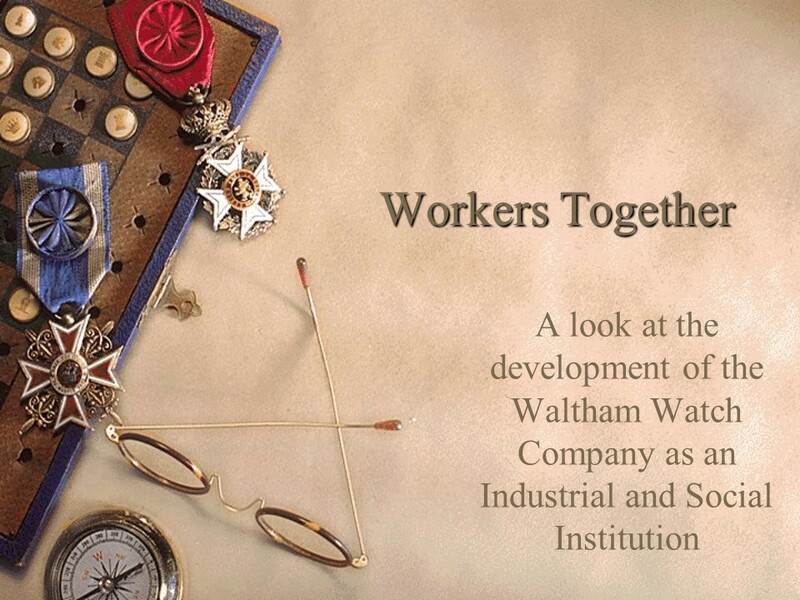 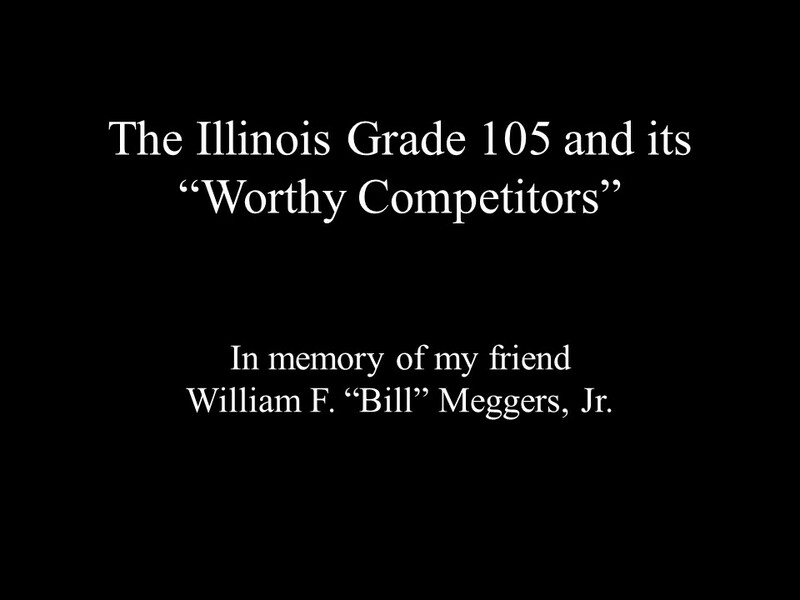 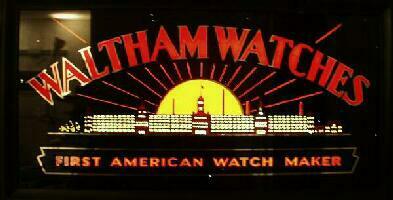 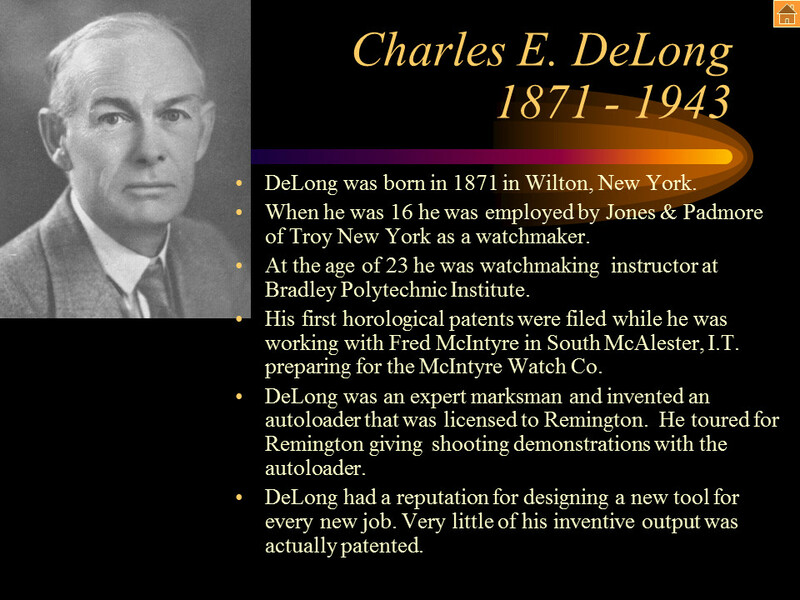 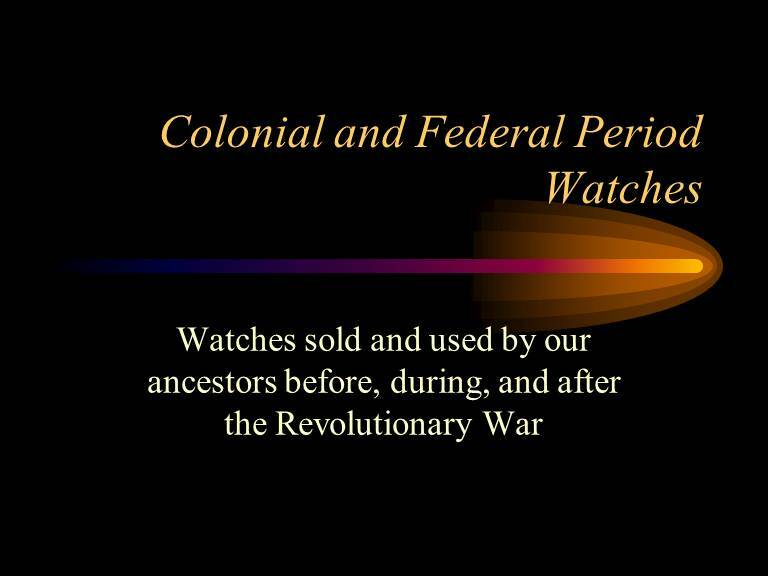 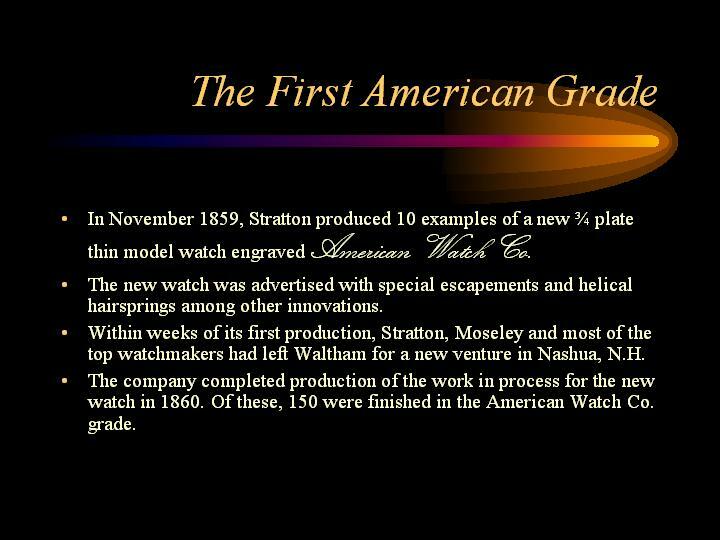 Shorter presentation on the early American Watch Co. grade Waltham watches and special watches from Waltham. 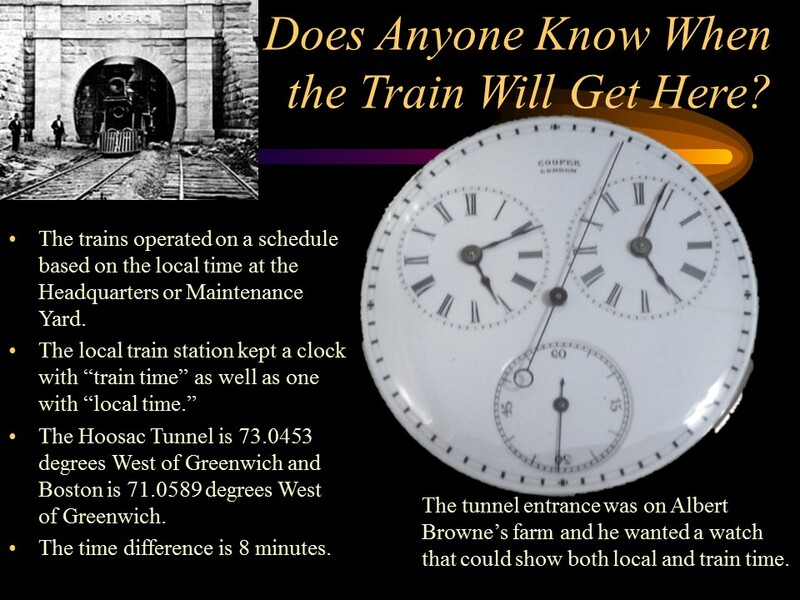 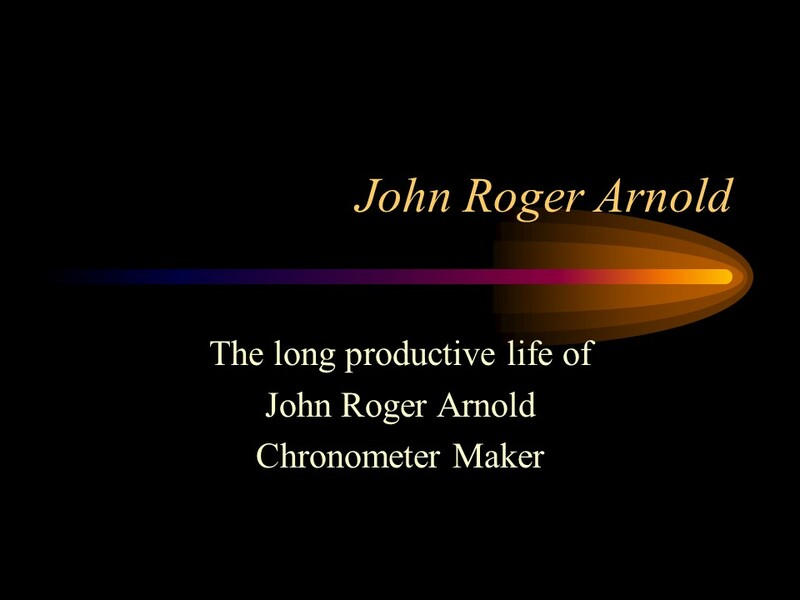 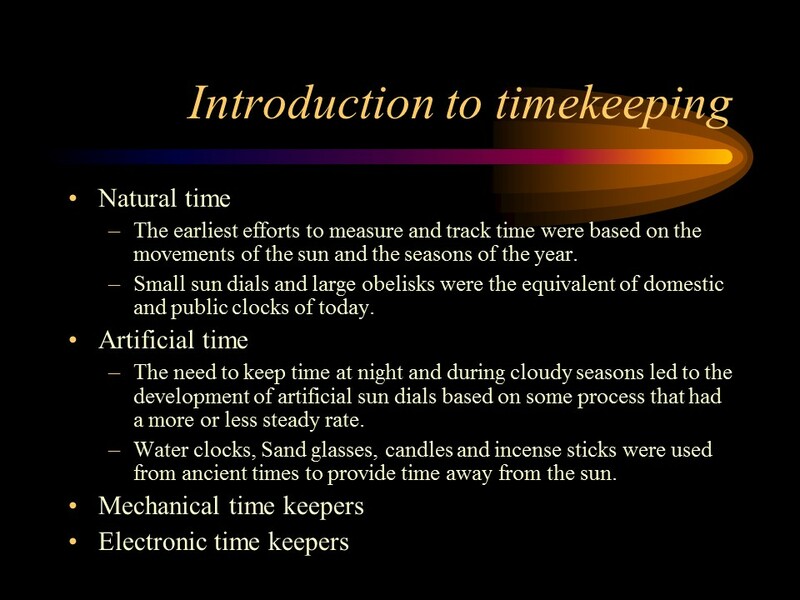 This presentation covers the initial developments in railroad timekeeping in the United States from the mid 1850's through the 1880's. 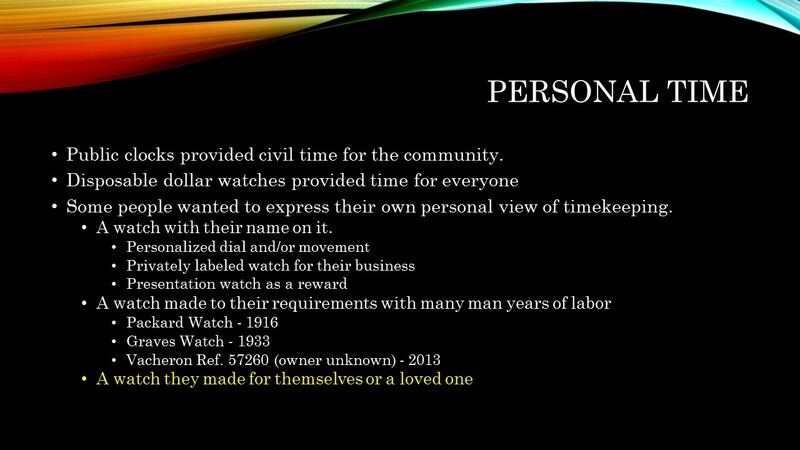 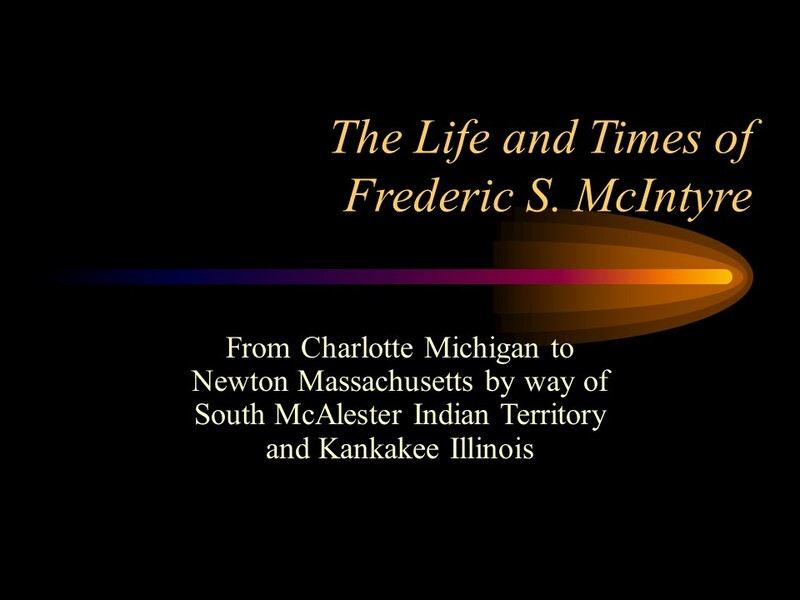 This presentation with its accompanying exhibition was given at the 2016 NAWCC National Meeting in Louisville KY as a contrast to the theme of Public Time.